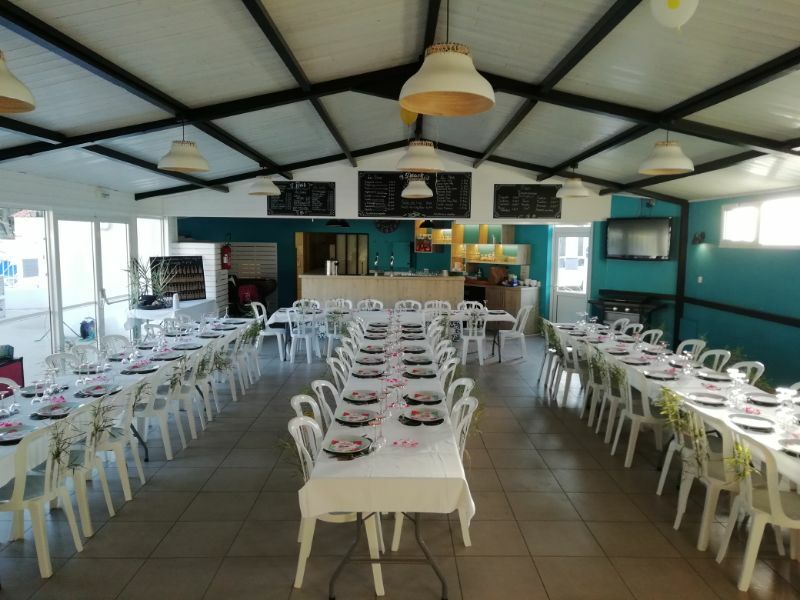 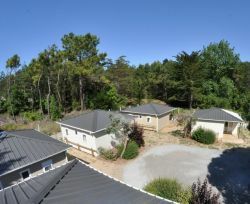 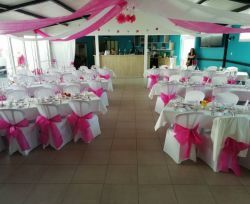 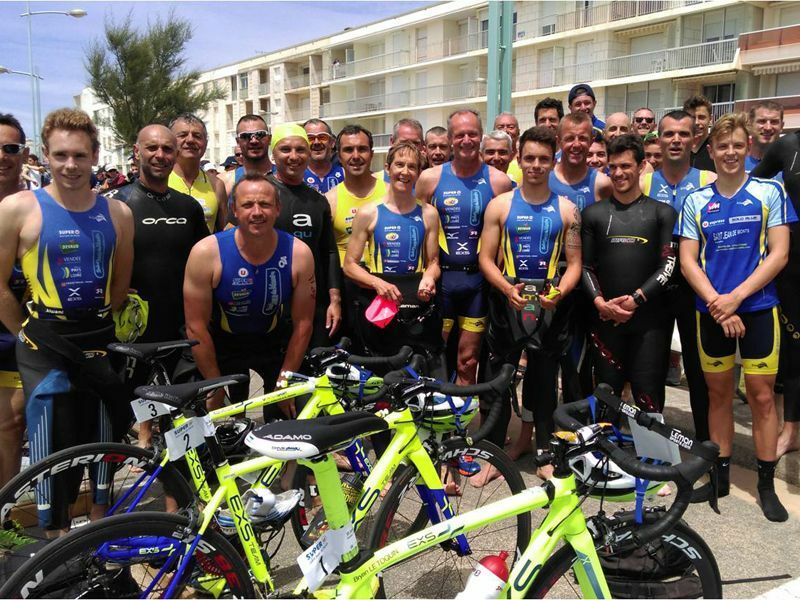 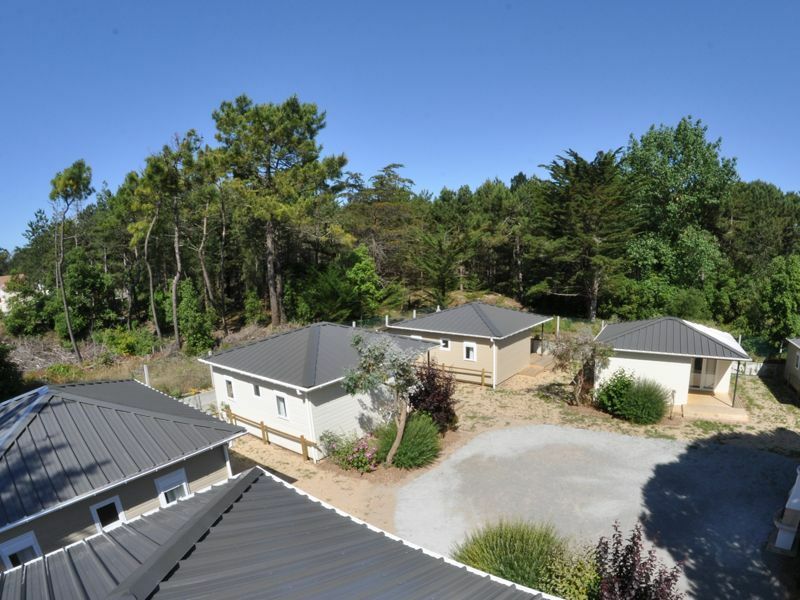 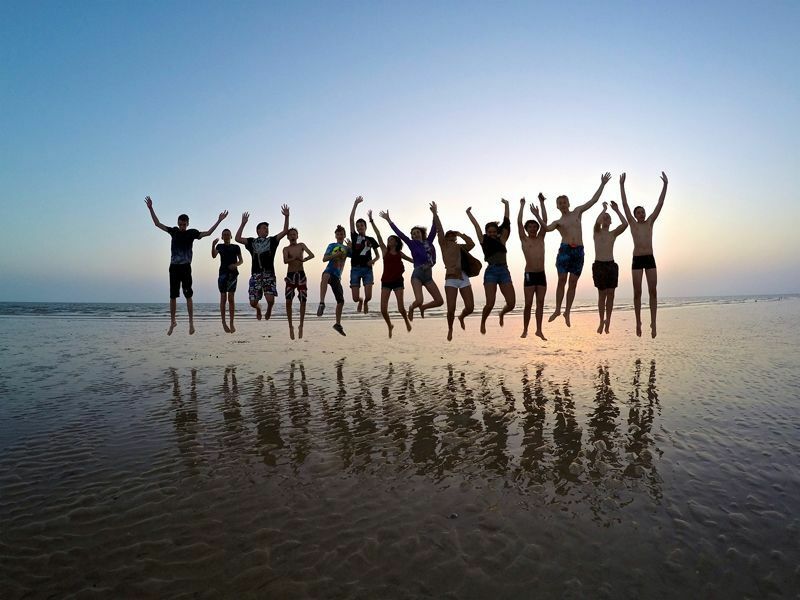 The 4-star Domaine des Salins campsite in Saint Hilaire de Riez in Vendée, just 800 m away from the beach, has a rented reception room along with our accommodation for your sports events, family reunions, company seminars, incentive meetings, etc. 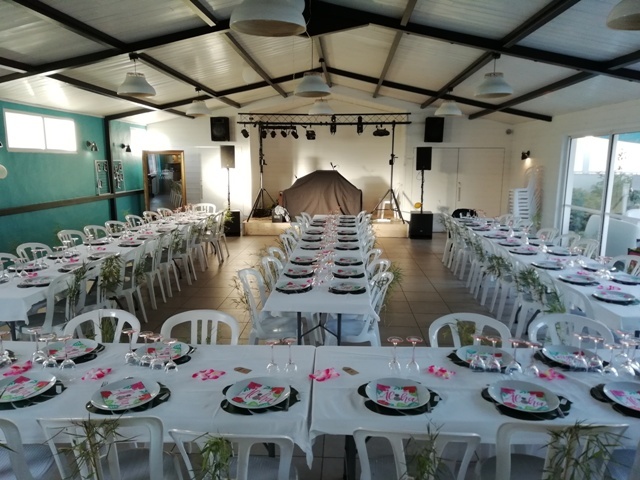 Here you’ll be close to the sea and to the Les Becs district in Saint Hilaire de Riez - come and celebrate your event with us in April, May, June and September. 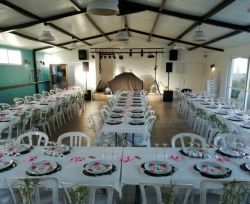 The reception room has a capacity for 60 people, and includes a bar, tables, chairs and a kitchen equipped with a sink, gas range cooker (1 oven and 4 gas hob burners), a refrigerated cabinet and a dishwasher. 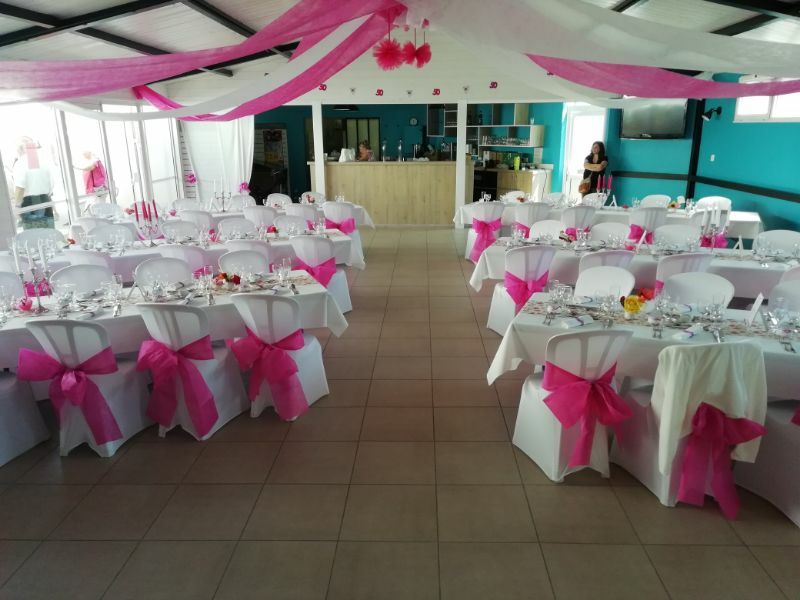 For a successful event, rent our VIP area for a private function with seven top-quality wooden chalets (capacity 6 people / 3 bedrooms). 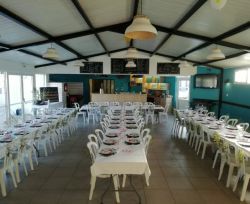 See all the details and photos of our rented accommodation and all the services on offer at the 4-star Domaine des Salins campsite in Vendée.